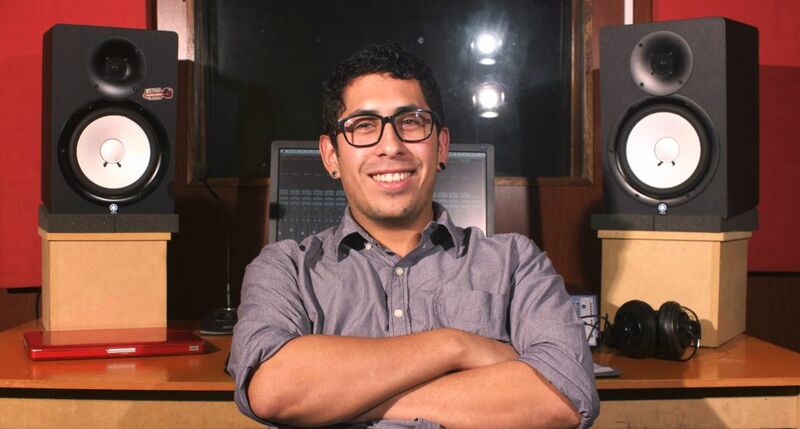 ￼Sound engineer with experience in recording studio, live music and post-production of sound for video. Certified Professional Operator Pro Tools HD Music of AVID. Advanced knowledge in audio production processes (recording, editing, mixing and mastering). Managenment of analog and digital consoles for live performances in both main mix and on-stage monitoring. High degree of creativity, effectiveness and efficiency for the development of musical and audiovisual projects. 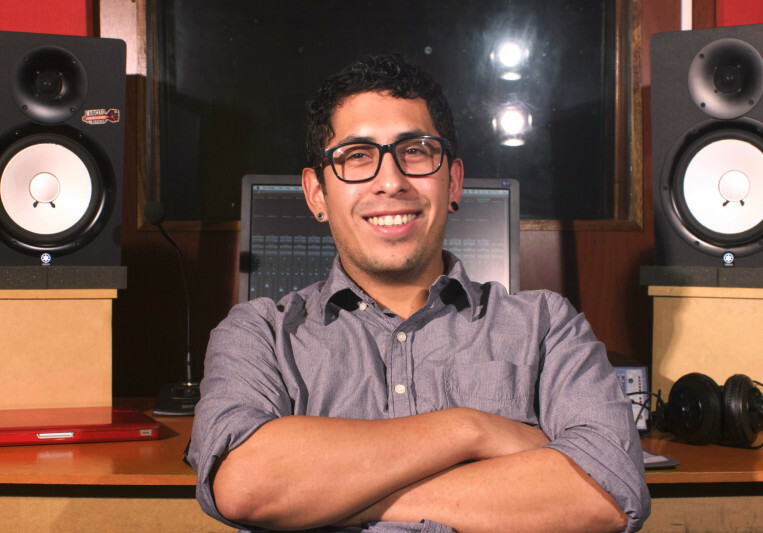 Excelente audio engineer! logra un gran sonido en sus mezclas, aparte de esto ¡es una gran persona! Él esta dispuesto a compartir sus conocimientos contigo! Trabajar con Ggyyro es muy agradable, siempre tiene toda la energia para afrontar cada canción. Recomendado 100%. i give gyro much more than 5 star becuase he truly is amazing in talent!hes absalutly incredible listens to eactly what you need and so fun to work with! We are working in the next song of Netanel Morhan form Israel. Music Production, Mixing and Mastering! Estamos trabajando en la próxima canción de Netanel Morhan artista y músico de Israel. Producción Musical, Mezcla y Mastering!